The Lindt & Sprüngli Group (commonly known as Lindt) is a global luxury Swiss chocolate and confectionery brand with distribution and sales companies across four continents. Lindt Australia is a subsidiary of the group. Headquartered in Sydney, the company has 135 field employees and 20 outsourced field contractors Australia-wide. 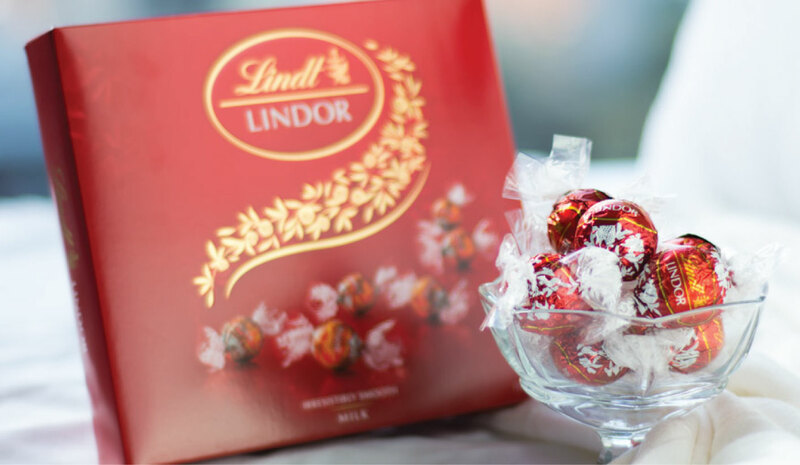 In 2012, Lindt Australia conducted an in-depth review of its field data collection system. This involved a tendering process with several potential technology partners – including their existing provider, VIPS. Choosing a partner with proven FMCG experience and a strong understanding of the sector was a key focus for Lindt. National Field Operations Manager, Linda Petrovski, wanted a way to give Business Managers the intelligence they need to make fast, strategic decisions – a necessity in today’s increasingly competitive FMCG industry. Her priority was team accountability, with measurement as the overarching business objective. In February 2013, Ms Petrovski led a company-wide rollout of a new fully-managed mobility field solution. And she appointed VIPS as the preferred technology partner once again. Field Managers were also delighted with the new system. In particular, the new-found ability to access rich information in real time was a significant improvement on the old system (which took days to deliver poorer quality data).